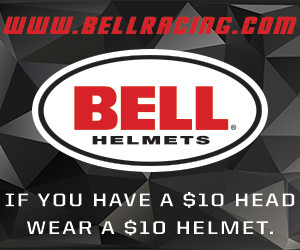 Racers find a path to the sport of karting in many different ways. One of the most common for the current generation is through indoor karting. That is where Nolan Payne found himself involve in karting. The Unser Racing facility in Denver, Colorado is a popular destination for those looking to get that ‘need for speed’. 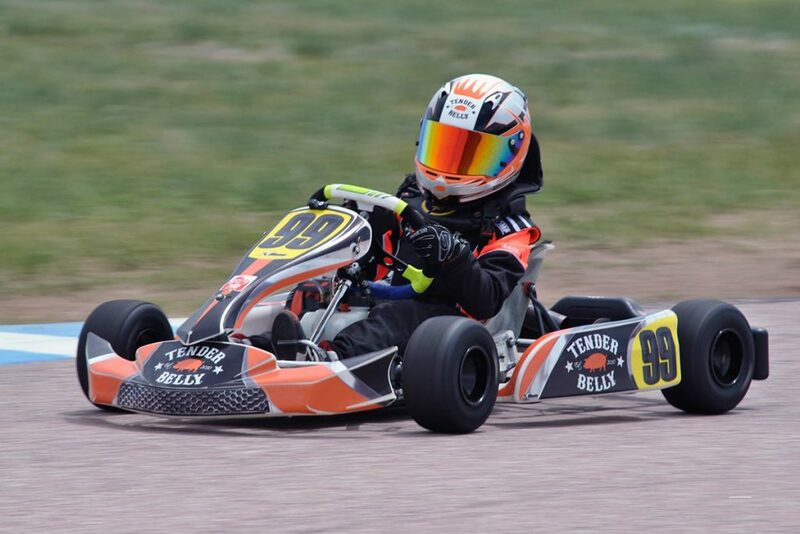 Payne has spent many days at the indoor circuit, and it eventually led to buying a Birel Cadet off the internet in 2014 and began racing with the Colorado Junior Kart Club (CJKC). The 2016 season brought on the new Colorado Karting Tour as the organization expanded. 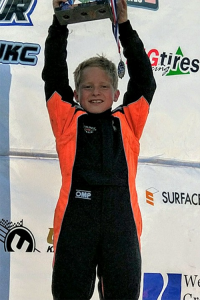 Nolan finished the year fourth in the series championship thanks to two podium finishes. That equated to 62nd in the Briggs Weekly Racing Series. The 12-year-old improved for the 2017 season. Nolan scored four victories, along with two additional podium results, placing inside the top-five in all eight rounds of the series. Those performances gave Payne the series championship and boosted him to sixth in the Briggs WRS standings for 2017. Nolan still hits the Unser Karting indoor facility from time to time, and currently holds the lap record for the Junior karts, and is second in the Adult karts by only 0.088. 2018 is a transition year, as Payne is moving up to the Junior level in 2018.